This form to be completed by the film crew leader responsible for all communication and organisation. 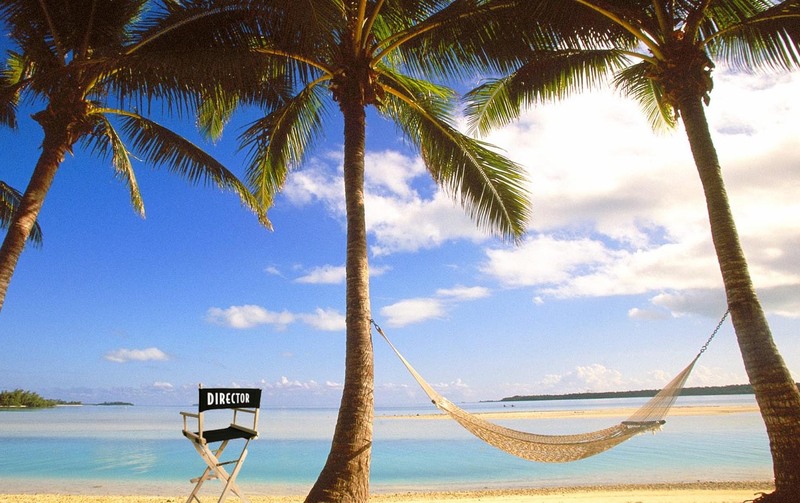 The project/script you submit must be specific to the location of Rarotonga in the Cook islands and able to be shot in seven days and delivered for a public screening on the eighth day. What experience do you have to deliver this project/ script? To submit your project / script to the Film Raro pre-selection round please format it as a PDF file to attach. registration and assessment fee of NZD $65.00 with a credit card. The final selection process will involve discussions between Film Raro producers and a short list of projects/ scripts. These discussions will determine the final up to eight projects/ scripts and crews that will go into production on location in Rarotonga the Cook Islands May 2013. Film Raro will start naming its finalist film crews by October 2012 with all crews named by the 14th of December 2012. Dont leave your entry to the last minute as we are now assessing the best overall teams and scripts for early selection.